Remarks:B&W Illustrations, Appendix and Bibliography. This book is an attempt to convey my own understanding of Reiki and the system of Reiki called Usui Shiki Reiki Ryoho, in an accurate and complete way. I have tried to do my best to explain my views, but have determined that I am unable to do so to the degree to which I would like. Every time I have re-read a chapter, paragraph, or sentence, I have had an urge to change it in some way. This I have done countless times, enough for many different versions of this book. So what you are getting in this book is a snapshot of my views, which is a very static way of trying to fully understand another's views, at best. This also means that in a few years, I might have a different understanding of Reiki, as my understanding will deepen with more time and practice. It is this discovery that has reemphasized my personal belief that it is best for students and teachers to be physically present with each other while learning and teaching about the Reiki system. 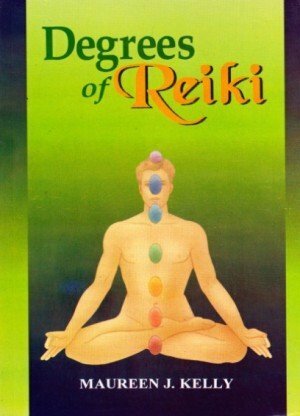 The Reiki system is a dynamic force that needs a dynamic interaction medium for its transmission-something words printed on pages in a book, no matter how eloquently written, simply fail to do. 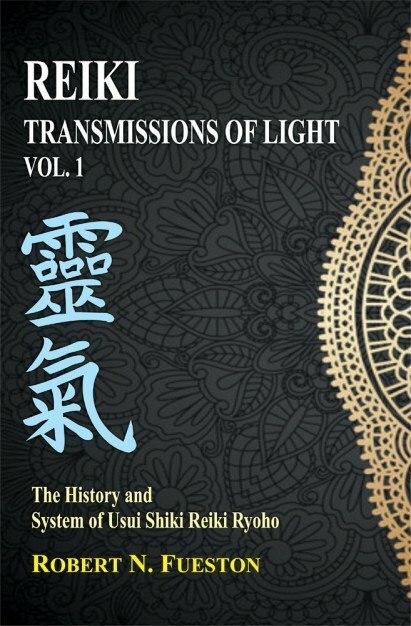 This book is Reiki Master/ Teacher offers the reader a rare opportunity to gain insight into the history and practice of the System of Usui Shiki Reiki Ryoho brought to America by Mrs. Hawayo Takata. Transmissions of Light miraculously guided the author through the entangled jungle of an oral tradition to unravel the teaching practices and policies of Mrs. Takata. Without this research, the information would have been locked up in hidden archives, fading memories, and forever lost in the mists of time. The reader is the benefactor of the one-pointed focus, determination, and a decade of intense investigation motivated by the burning desire to know exactly what Mrs. Hawayo Takata taught and passed on to teachers and other students she trained. Unprecedented discoveries gleaned from interviews with people who knew and studied with Mrs. Takata is of tremendous value to Practitioners and Masterteachers of the Usui-Hayashi-Takata Lineage and the extended Reiki Community worldwide. Robert N. Fueston is a Reiki Master and teacher, a licensed acupuncturist and the founder of The Reiki Preservation Society Member of The Reiki Alliance.